At Outfitters Kauai, experiencing the thrill of one of our tours is really almost beyond words. We offer adventures you can't experience anywhere else. Take a look and see what excites you most. ZipLines? Kayaking? Downhill bicycling? Swimming beneath a waterfall in a jungle pool? Stand Up Paddle Boarding? There's something for everyone here. Even some information about Kauai's past and present to help you feel right at home on the Garden Island. 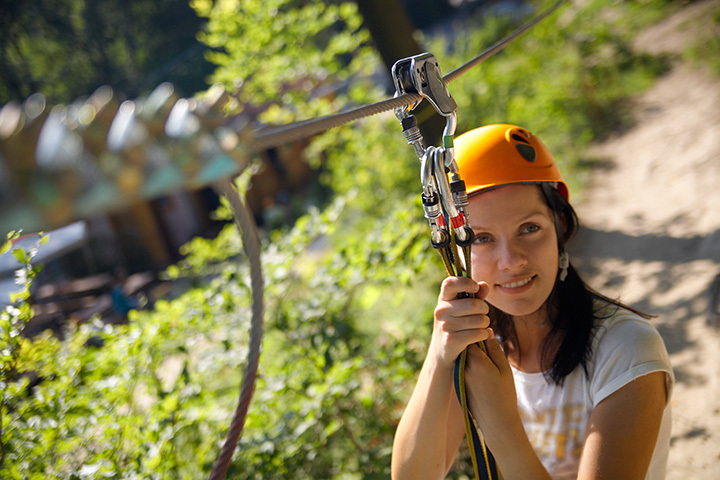 So see what thrills await you, then contact us today for the thrill of a lifetime.